When a study illustrates all healing aspects of an herb and calls it a “cure-all”, I feel it is worth a read. Western herbalists have known the worth of Gotu Kola, Centella asiatica. At the end of the abstract, I have attached a link to the complete study. 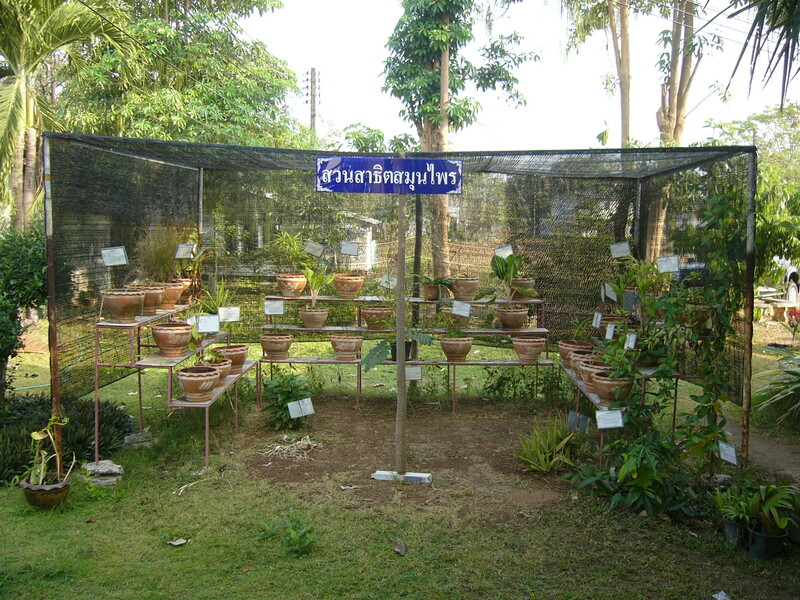 In recent times, focus on plant research has increased all over the world. Centella asiatica is an important medicinal herb that is widely used in the orient and is becoming popular in the West. Triterpenoid, saponins, the primary constituents of Centellaasiatica are manly believed to be responsible for its wide therapeutic actions. 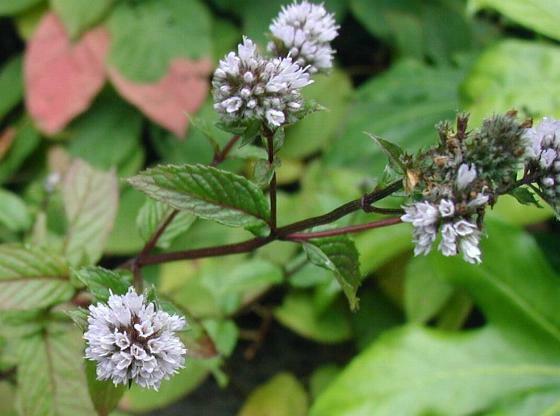 Apart from wound healing, the herb is recommended for the treatment of various skin conditions such as leprosy, lupus, varicose ulcers, eczema, psoriasis, diarrhoea, fever, amenorrhea, diseases of the female genitourinary tract and also for relieving anxiety and improving cognition. The present review attempts to provide comprehensive information on pharmacology, mechanisms of action, various preclinical and clinical studies, safety precautions and current research prospects of the herb. At the same time, studies to evaluate the likelihood of interactions with drugs and herbs on simultaneous use, which is imperative for optimal and safe utilization of the herb, are discussed. Indian J Pharm Sci. 2010 Sep;72(5):546-56.